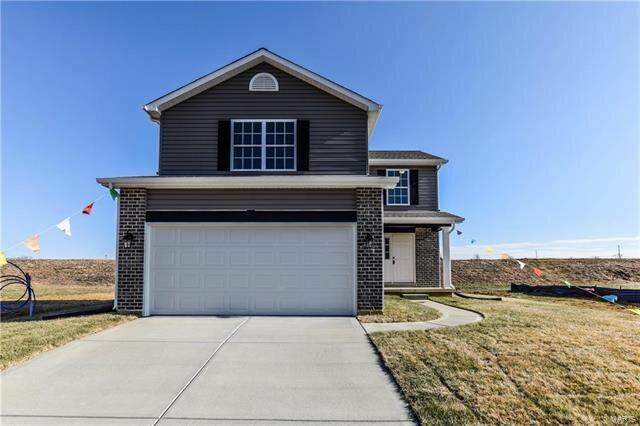 New construction 3 bedroom 2 story - 2nd floor laundry room - huge great room - kitchen. 2 car garage, full basement. Lots of extras. New, private subdivision backing to Warrenton's newest park. Other lots and models available. Come see what we have to offer. Completion July.